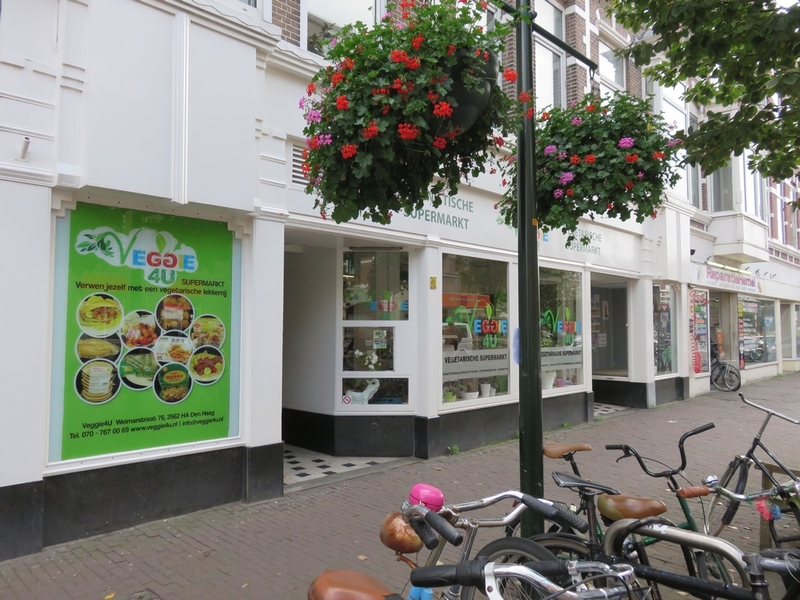 Shop review #20 – Veggie4U is a vegetarian shop on the edge of The Hague, founded in 2013. 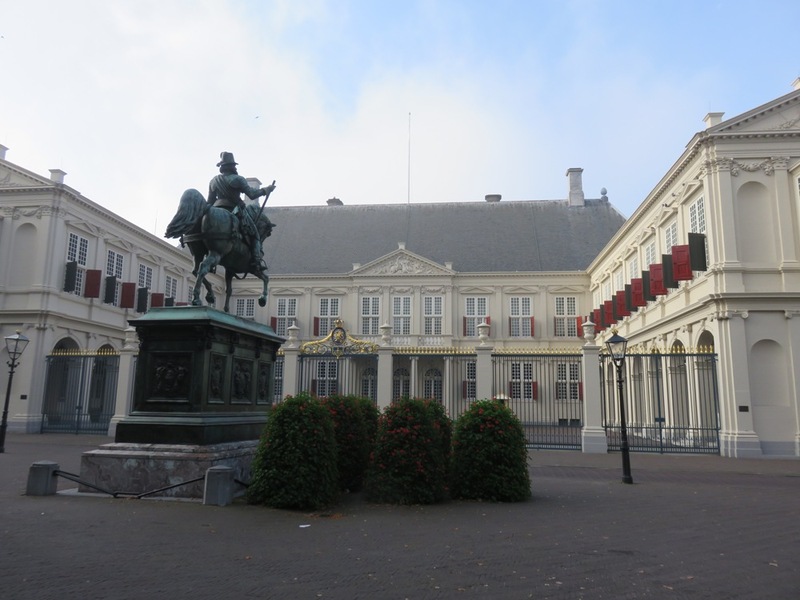 The Hague is one of the larger cities of the Netherlands, and although Amsterdam is the official capital, The Hague is the political capital of the country. We only spent a couple of hours in The Hague, but it seems like a nice, relaxed town. Definitely want to visit again one day. And it is actually very close to Bruges, only about a 2 and a half hours drive away! 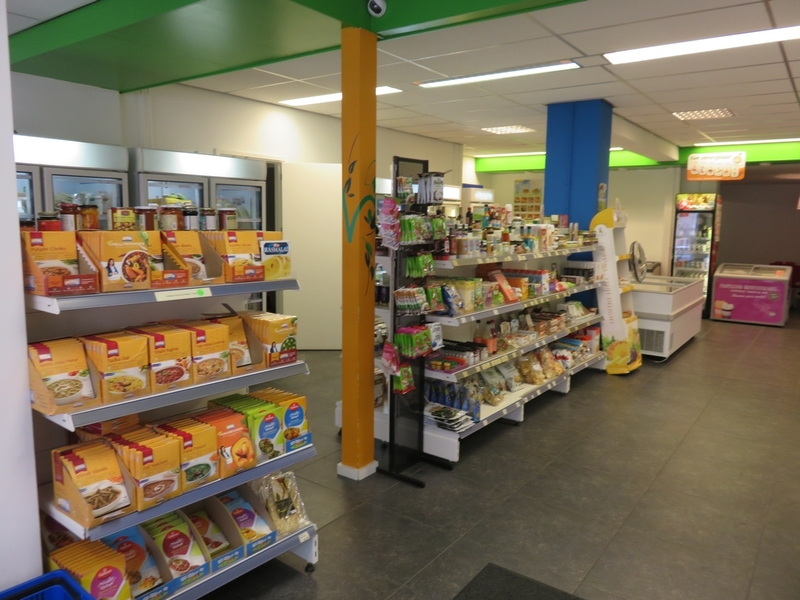 The shop sells mainly food items, with also some body and care products. 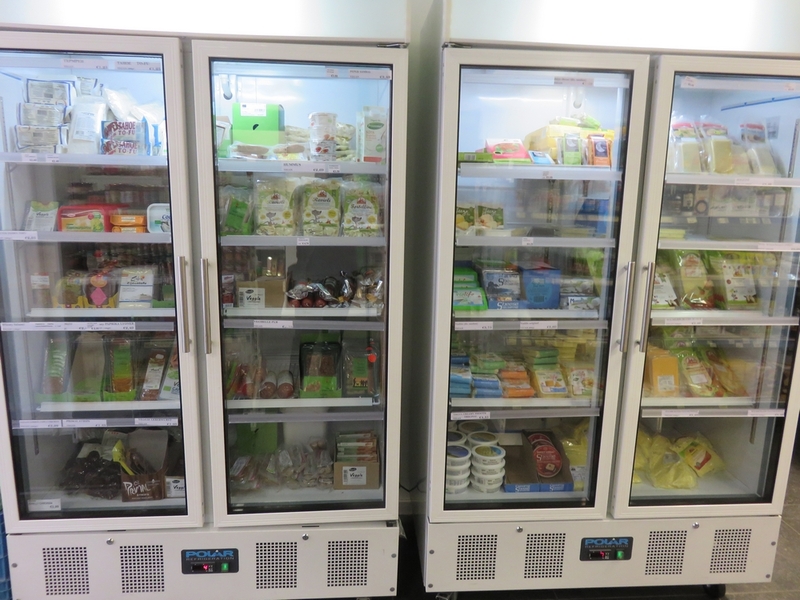 There are several freezers with many ‘meat replacers’ items, and also a large selection of vegan icecream from Professor Grunschnabel. Pity we couldn’t take that home with us! Good find. It is unusual to find a natuurwinkel that doesn’t sell ‘biologish vlees’. I have been to Den Haag a few times. I’ve even stayed at the Youth Hostel near Hollands Spoor Station (which isn’t a very salubrious area), but didn’t find anything specifically vegetarian, let alone vegan, in Den Haag. This shop is fairly recent (I think since 2013). Yes indeed, it’s a pity to see the organic meat in a lot of ‘natuurwinkels’, although they of course also sell many vegan items. 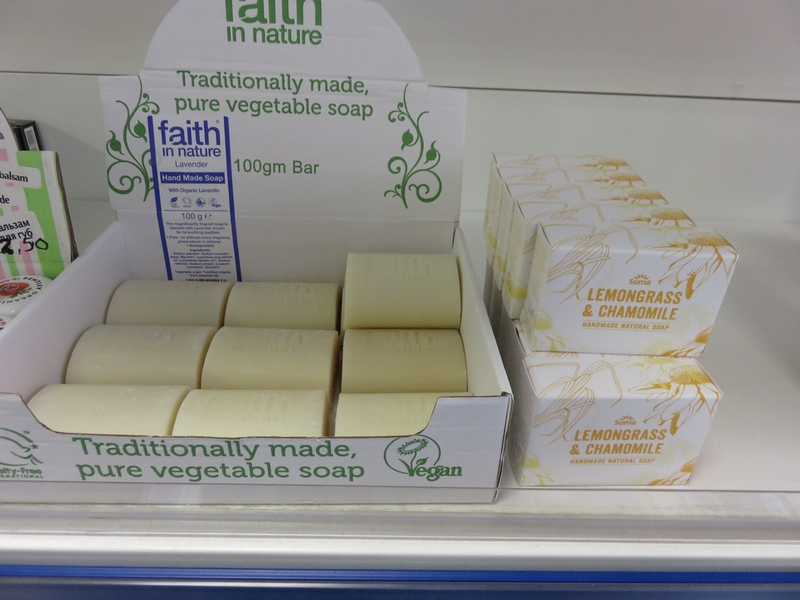 I don’t think veggie4U is a natuurwinkel (in that they focus on organic products). 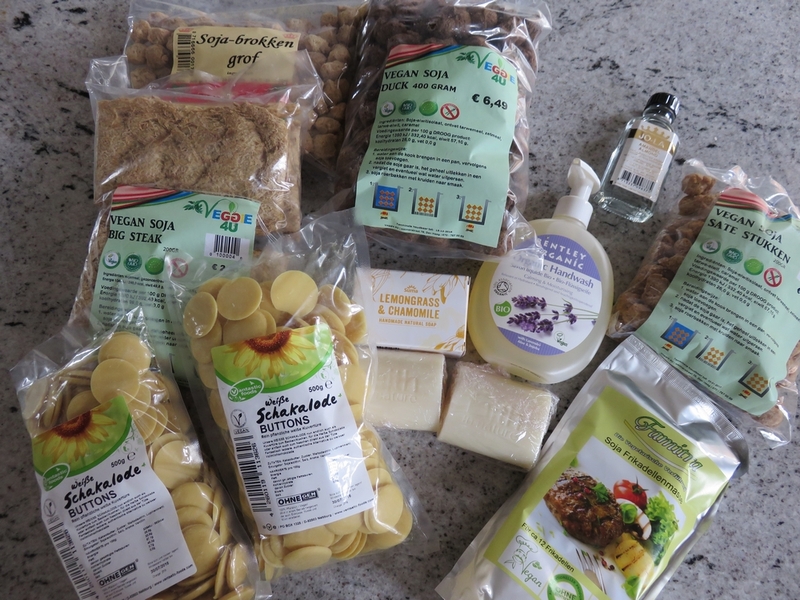 The focus is vegetarian (with lost of vegan products also). 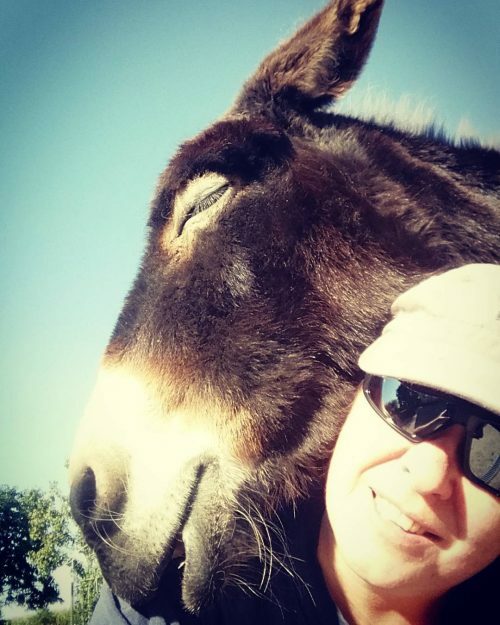 Thanks bassie, we will definitely go check that out next time we’re in The Hague! If you haven’t tried the sandwiches (all vegan) you didnt had the full experience.